We take another detour from the past in this month’s game and jump forward to the year 2016…even though in the game we jump back to the classic SCUMM year 1989…but yeah, we played this year’s indie sensation, Firewatch. Hopefully you got a chance to play it, but if not, it’s only about a 4 hour game in total, and it’s riveting and interesting and just a great experience throughout. Check it out. And after you’ve checked it out, go listen to our podcast all about it. 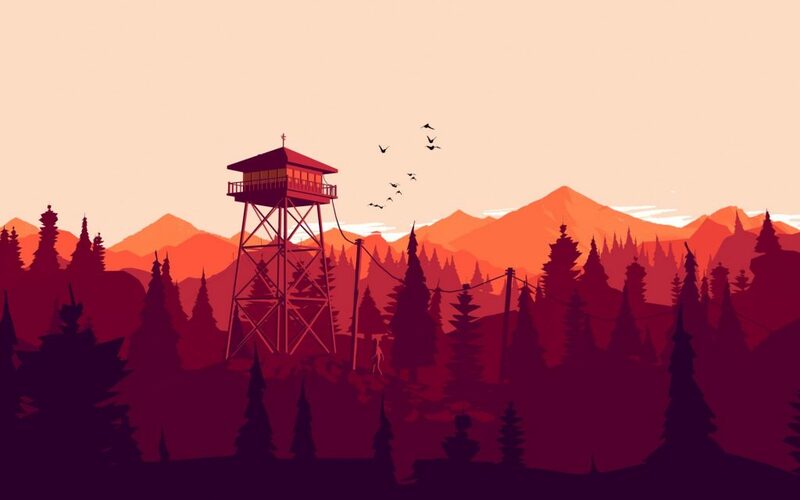 This entry was posted in Episodes and tagged Campo Santo, Firewatch, Podcast, Telltale.